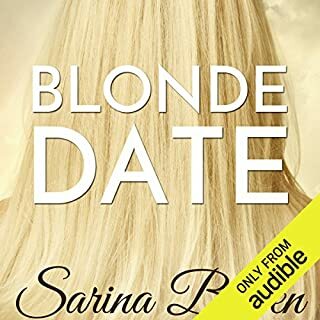 I hate giving a Sarina Bowen book a bad review! 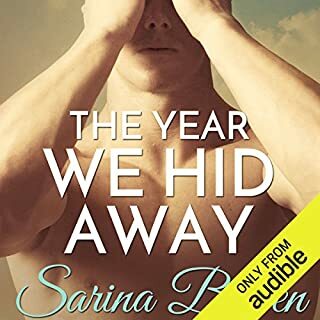 This is the first Sarina Bowen book I didn't like. Mainly because of the narrators. I don't understand how one narrator can mispronounce a name so mane times....but then say it correctly 2 lines later...then go back to the mispronounced version?! She will refer to the male counterpart as "Raff" then a line later she will say "Raif" then go back to "Raff" and so on ....for the ENTIRE BOOK! Then she called Johnny Rikker, RYKER....not"ricker" as in other books. That is so distracting. Sarina works hard on creating a relationship with her readers with these Character and Saskia Maarleveld (the narrator) destroys that. Bridger Macaulley used to be a player both on and off the ice. But now, while his teammates chase the next hockey victory, Bridger worries that the dean will discover he's housing his eight-year-old sister in his dorm room. Juggling a full course load and a big secret, it's only a matter of time until the other skate drops. 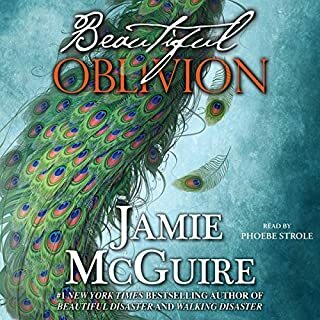 Eleven years to the day after eloping in Vegas with Abby, Special Agent Travis Maddox delivers his own brand of vigilante justice to mob boss Benny Carlisi. Vegas's oldest and most violent crime family is now preparing for vengeance, and the entire Maddox family is a target. The secret Thomas and Travis have kept for a decade will be revealed to the rest of the family, and for the first time the Maddoxes will be at odds. While none of them are strangers to loss, the family has grown, and the risk is higher than ever. 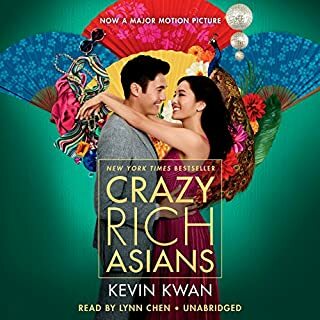 It's told in the point of view of everyone...the male narrator speaks all the brother chapters and the female for all the wives.....and they don't change the voices so I often forget who I am listening to. 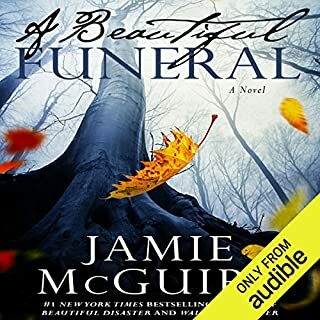 I did not like that at all....especially in past books the narrators were good about having specific voices for each family member. Another part that was really distracting is the way the narrators pronounce things very different. For example, it's always been "eek-ins" as their home town and "estis park" and now all of a sudden it's "est-teees" park and "aye-kins" for the home town. When you are 5-7 books in and feel attached to these characters it's hard to hear. Continuity is important, I feel, in series like these. Fresh out of college, Ellison Edson has fallen through the cracks of rock bottom. While staying in her family's vacation home in Colorado, her behavior has finally gained the attention of her parents - but not in the way she hoped. 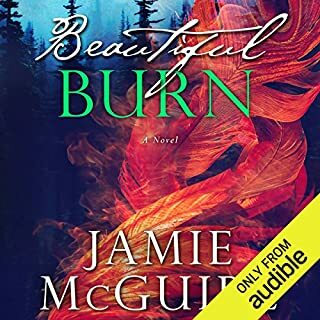 Cut off from the millions she's always taken for granted and left alone to fend for herself, Ellie spirals further out of control, making a mistake she can't take back. Her voice......so hard to enjoy a great story with that narrator. Why does everyone have to sound like they are whisper-yelling? She makes Ellison sound like Paris Hilton on the verge of crying and puking - circa 2007 and it was so annoying. That Australian accent for the Aussies- OMG terrible. If you can't do one...then don't. She makes Tyler sound like he is always on the toilet with marbles in his mouth. The one and only time the narrator was clear and enjoyable was her 10 second stint as a flight attendant. apart from the occasional error when the reader got the brothers names mixed up dot-dot. That was distracting! I couldn't get over the fact that's the big bad secret was he was his brother??? ?